Hi, Fleur here, this week I'd love to see "THINGS WITH WINGS" it could be birds, fairies, butterflies the options are endless, so there's no excuse not to take part. This week our regular sponsors Letraset are offering a set of Aquamarkers, their fabulous watercolour pens. 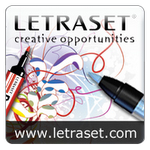 Letraset's website has loads of information about their products and links to ideas, inspiration and exciting new products, some of which will be appearing on Create and Craft this coming week, so do pop along and have a browse. Hello everyone, welcome to Allsorts second 'birthday bash'...........we are two today !! 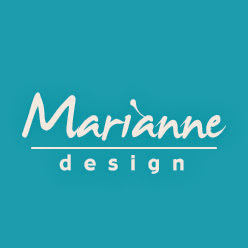 And how lucky am I (Brenda) as this week just happened to be my turn to host the theme so I mega excited to be sharing the news with you on behalf of all the Design Team. It's hard to believe it's two whole years since we excitedly announced your first challenge and here we are with more than 1,ooo followers and a really popular challenge.............and all of that is thanks to you lovely peeps who have supported us throughout that time, you are such a wonderful bunch and we so appreciate your continued support. 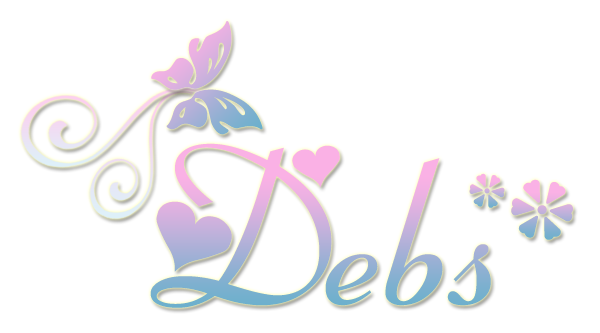 Visit each of the Design Team members own blogs in the order listed below, leave each one a comment and collect a letter from each of their blogs, come back here are use the letters along with those in the grid below to make up two words. 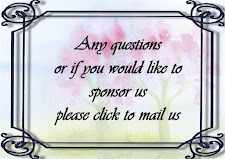 When you have the answer mail it to me brenda@ibas.co.uk and all the correct answers will go into the draw for a special prize from Sir Stampalot, this weeks sponsors. And each of the blogs you visit along the hop will have a prize up for grabs as well. Sir Stampalot were our very first sponsor and we are so grateful to them for their continued support of the challenge. For those of you not familiar with them, they have a super spacious shop in Peterborough where you will find a fabulous display of all our favourite stamps (and a coffee whilst you browse), a huge range of all the latest DP's as well as a whole load of other crafting goodies to feed our addiction. Latest deliveries include re-stocks of TH tattered floral dies which you will find here and the new Tilda Sweet Rainbow range which are presently being uploaded. And if you are too far away to visit the shop, they offer a super swift delivery from their on line store. 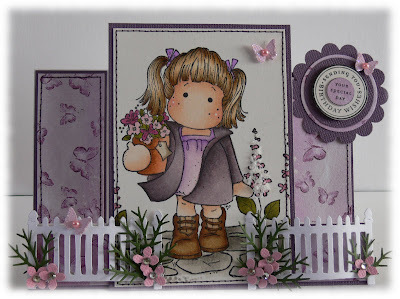 Here is what this weeks lucky winner will receive from Sir Stampalot..........two gorgeous sets of Art Impression stamps. And here is your photo inspiration for this weeks challenge, please interpret any way you wish and myself and the Design Team are really looking forward to seeing what you create. Congratulations ladies, please grab a Top5 blinkie from the sidebar and display with pride. We hope you can join in the fun. Check back soon to gets all the details. Good morning. Thanks to everyone that stamped their way into Helene's challenge last week - oh boy there are some scrummy images out there - my wish list just gets longer and longer!!! Don't forget to see who the lucky winners were and who made Top5. And 1 lucky winner can choose 5 digital products from their online store. 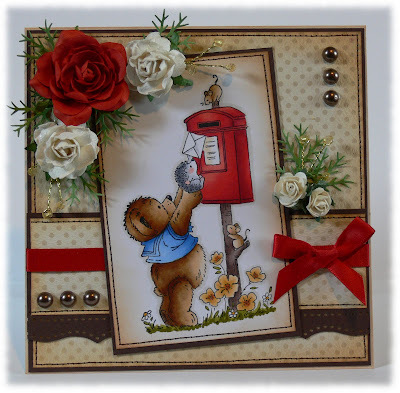 Louise from Sir Stampalot has created another adorable card for us this week, she tells me the bear is just posting invitations to his picnic ! Morning all, don't forget to check out the previous post to see the winner and top 5 for Amanda's Oriental challenge last week. One lucky winner gets to choose 6 images - and remember that all entries using a DSB image get to enter into the challenge twice. sponsoring with A 4x6 mini album kit, with papers, ribbons, flowers and everything required to complete the album with your own photographs. So, in regards to that sponsor I thought that a suitable challenge would be to Stamp alot =). In other words, make sure you use at least three different stamps on your card or project. 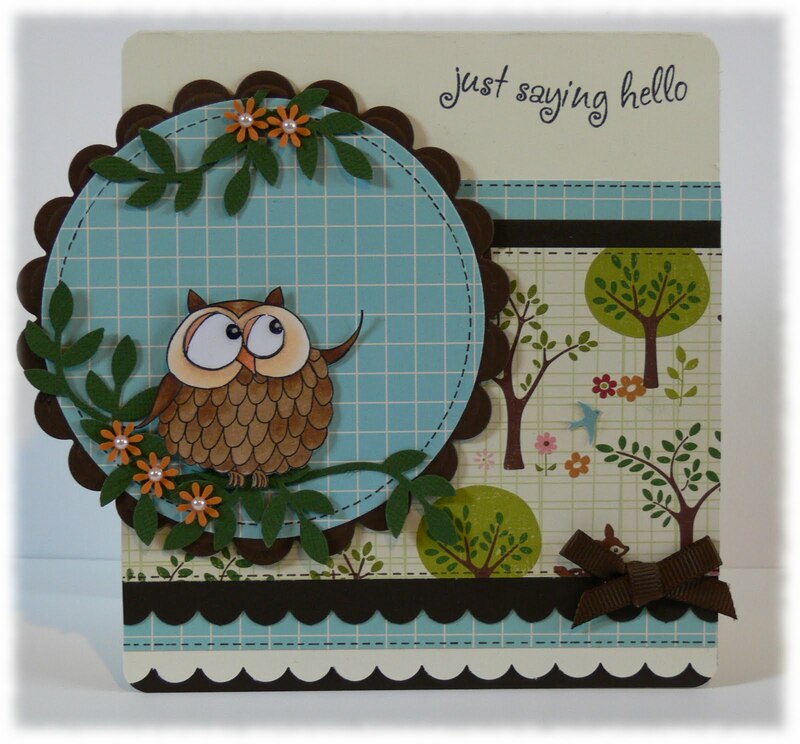 Louise from Sir Stampalot has come up with another gorgeous creation for us this week. Congratualtions Sarah, please email your address to amandajanewallace@yahoo.co.uk and I will arrange for your prize to be sent to you.